ConvaTec is a global medical products and technologies company focused on therapies for the management of chronic conditions, with leading market positions in advanced wound care, ostomy care, continence and critical care, and infusion devices. ConvaTec’s products provide a range of clinical and economic benefits including infection prevention, protection of at-risk skin, improved patient outcomes and reduced total cost of care. 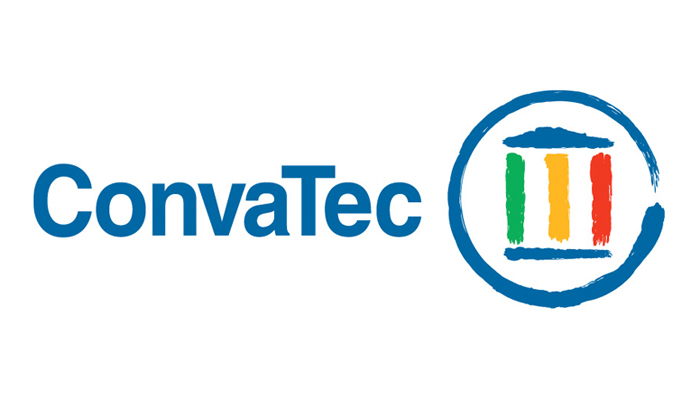 ConvaTec has more than 9,000 employees and does business in more than 100 countries.